Birk Mfg. 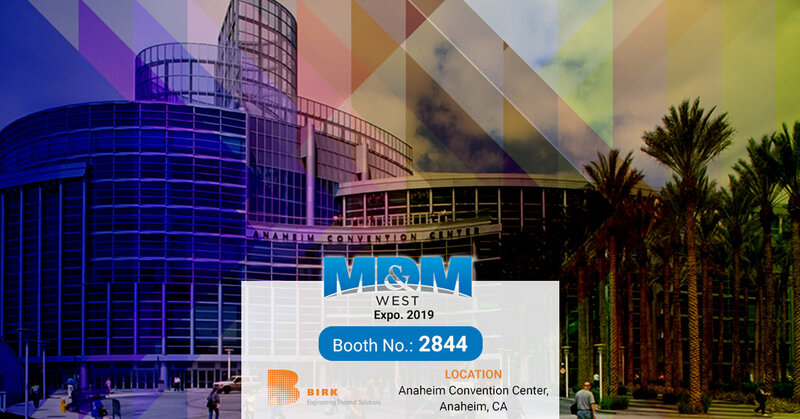 Will Be Exhibiting at Booth# 2844 - MD&M West 2019 - Birk Manufacturing Inc.
01/30/2019 Medical Design & Manufacturing (MD&M), which is the largest and longest-running Medtech event, provides a leading platform for medical device manufacturers, R&D managers, and executives to showcase their ideas, products, and services. This must-attend event provides Medtech professionals with expert insights and new innovations to stay ahead in the competition. This largest three-day event brings the participants an opportunity to network with thousands of suppliers and professionals who can help advance their projects. MD&M, which revolves around the latest technologies, also features educational sessions, workshops, interactive case studies, and informative panel discussions, among others. Birk Manufacturing, a market leader in innovative thermal solutions, is all set to showcase its capabilities, products, and domain expertise at MD&M West 2019. Eager to learn about the latest developments in the industry, the company is all set to explore the trends and technologies to keep up with future challenges. At the event, the company will exhibit its signature heating elements and thermal systems such as Kapton® Heating Solutions, Silicone Rubber Heating Systems, Flexible Heaters, RAPT°R Heated Tubes.By participating in the event, Birk Mfg. expects to grow its business with the right customers. The event will be held at Anaheim Convention Center, Anaheim, CA from February 5–7, 2019. Visit Birk Mfg at Booth No #2844 and see how they can support you on your next project. With 2000+ suppliers, 20,000+ industry professionals, and 150+ speakers, MD&M West is expected to be one of the largest events of the year. Make your presence felt at the venue that exhibits practical applications of manufacturing technologies by the leaders in the MedTech industry. 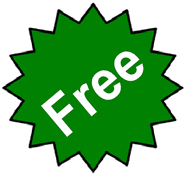 February 5–6, 10:00 a.m. — 5:00 p.m.
February 7, 10:00 a.m. — 4:00 p.m.
Birk Manufacturing, Inc. is a privately held S-Corp based in East Lyme, Connecticut that specializes in the manufacturing of the highest quality thermal solutions. In compliance to ISO 9001:2015, ISO 13485: 2003, AS 9100:2009c, and ITAR, UL & CSA standards, Birk Manufacturing brings you flexible heating elements, custom flexible heaters with application engineering solutions. By providing quality thermal systems on schedule and within budget, the company meets the requirements of customers from the medical, semiconductor, defense, and chemical and telecommunication industries, among others.